Researchers from University of California, Irvine are conducting some breakthrough research in the field of autism research, thanks to recent funding from the National Institutes of Health and several other prominent federal, state, and public funding entities. According to the Center for Disease Control and Prevention, autism spectrum disorder is a range of complex neurodevelopmental disorders affecting 2 percent of U.S. children. Furthermore, the social and economic development is currently estimated at more than $66 billion per year in the U.S. alone. A recent study conducted by UCI researchers Jay Gargus, Ian Parker and colleagues and colleagues at the UCI Center for Autism Research & Translation will focus on skin biopsies of patients with various genetic disorders, including fragile X syndrome and tuberous sclerosis 1 and 2. Recent findings from the team’s research indicates that a calcium signaling process involving the inositol trisphosphate receptor may contribute significantly to the situation. 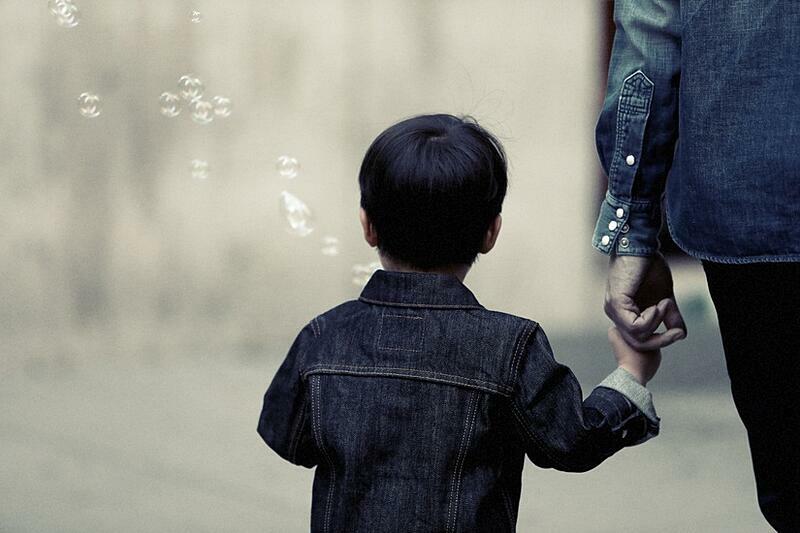 As of yet, there are no reliable diagnostic biomarkers for Autism Spectrum Disorder. However, research on the subject acknowledges the existence of hundreds of genes that contribute to ASD. UCI's Center for Autism Research & Translation is just one of the research centers and institutes that benefit from over $300 million, granted every year by the private, state, and federal entities such as the National Institutes of Health. For example, University of California Irvine received $100 million from the NIH in 2015. These grants were distributed across several departments including Anatomy/Cell Biology and Internal Medicine – each with $10 million in NIH funding. In addition to breakthrough research being conducted regularly at the UCI Center for Autism Research & Translation, UCI is highly active and well-funded for life science research projects. In 2012-13, extramural funding exceeded $300 million in support of UCI research – including from federal and state agencies, industry contracts and private foundations. Orange County’s second-largest employer, UCI generates an annual economic impact on the county of $4.4 billion. UCI has surpassed a $1 billion fund raising goal to support the campus’s continued excellence in research, teaching and public service in the decades ahead. The NIH granted UC Irvine 285 awards worth over $107 million to date in 2015. With over $300 million for active research projects, UC Irvine is an excellent marketplace for vendors of lab equipment and supplies. Biotechnology Calendar, Inc. hosts a series of top-rated life science tradeshows at over 48 of the nation’s leading research institutions, including UC Irvine – for lab suppliers and life science researchers alike to network and discuss the latest trends in lab equipment and biotechnology, and in order to facilitate the most innovative advances in life science technology. If you are a lab supplier interested in the UCI laboratory marketplace you may be interested to know that exhibit space are still available for one of Southern California’s most rapidly-expanding life science markets. 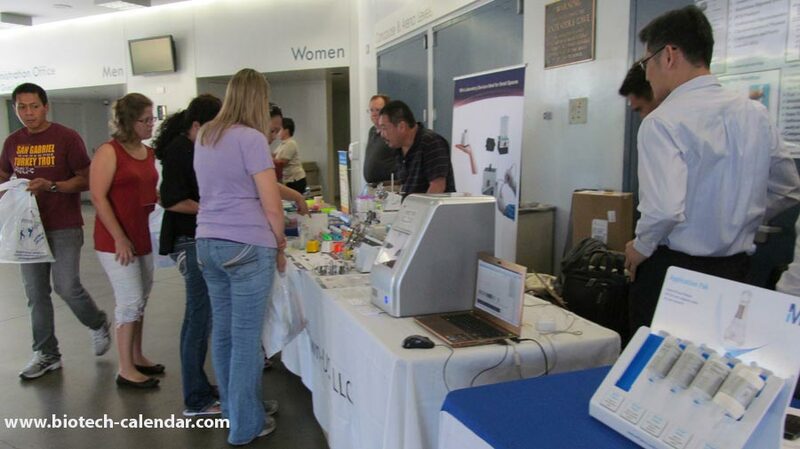 Last year, the Irvine BioResearch Product Faire™ hosted attendees from 26 research buildings and 31 departments around campus, many of which are ready and willing to discuss lab purchases for 2016.